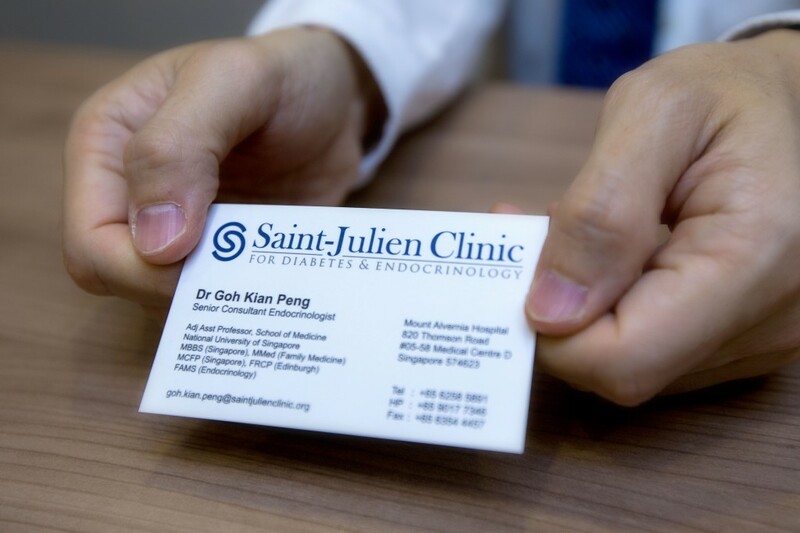 At Saint-Julien, we believe primary care should form the backbone of any healthcare system. Hence, a well-supported and well-trained primary care will translate into better outcomes for the general population. To this end, we endeavor to support our GPs and primary care partners by providing the necessary services for their patients and by contributing to their continuing professional education. We welcome and will consider any feedback to help us improve in this area. We understand that ease of access to specialty care is integral for your patients. In addition, we appreciate the importance of keeping you updated on your patients’ progress and will be on hand to provide any information relating to their treatment. We will discuss with you any continuity of care that may be required before transferring the patient back to you. Finally, we will provide a reply to every case referred to us by GPs.